As a kid, winter is a lot of fun. Winter brings storms, which in turn bring snow which can lead to extra days off from school, and all the while, the thought of Christmas is hanging in the air. While this is all great as a kid, as an adult things prove to be a little more difficult, especially when it comes to snow. Driving can already be a bit of a hassle, thanks to the increase in traffic, but the bad weather can make things worse. Driving in the rain or snow can be dangerous if a person is not prepared, or lacks any experience with the matter. To help take care of that, here are some winter driving tips. Slow down on wet roads. Water on the roads can reduce friction, which will make it easy for cars to slide across the road without any control when at high speeds. Slowing down just a little bit can reduce the chances of this happening to you. If the vehicle you are driving starts to hydroplane, do not slam on the brakes as doing so will take away what little control you have. Instead, take your foot of the gas pedal and let the vehicle slow down naturally. Once it slows down, the tires will regain traction and you will have control of the vehicle again. Slow everything down on frozen roads. 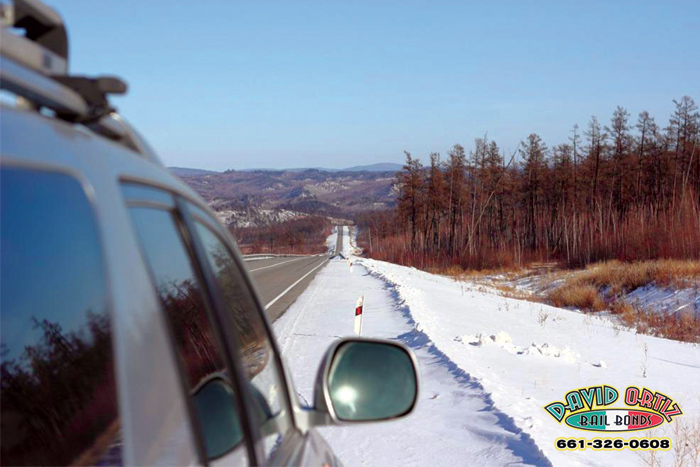 Snow and ice reduce the grip of your tires on roads far more than water. To compensate for this, a person needs to not only drive slower, but accelerate and brake at a slower pace as well. Accelerating too quickly can cause a car to spin out, while braking too suddenly will cause the car to slide. Always use headlights. Headlights not only allow you to see better while driving, they also allow other drivers to see you better. This can help prevent other cars from hitting you when visibility is low. The best advice for driving in bad weather, is to avoid driving in bad weather. When the weather is bad, a person should only head out on the road if they absolutely have to. If they can avoid going out, they should. Follow these tips and you will be able to stay safe on the roads this winter season. Strange Laws From Around The U.S.
As many people are aware, not every law is a good law. There are some very strange and obscure laws out there. Every single state in the country has some weird law that would make a person wonder why it even exists. Whistling while underwater is prohibited in West Virginia. In Maine, you may not step out of a plane that is currently in flight. In Delaware, it is illegal to fly over any body of water unless one is caring sufficient amounts of food and drink. Prisoners in Louisiana who hurt themselves can end up serving an additional 2 years in jail. 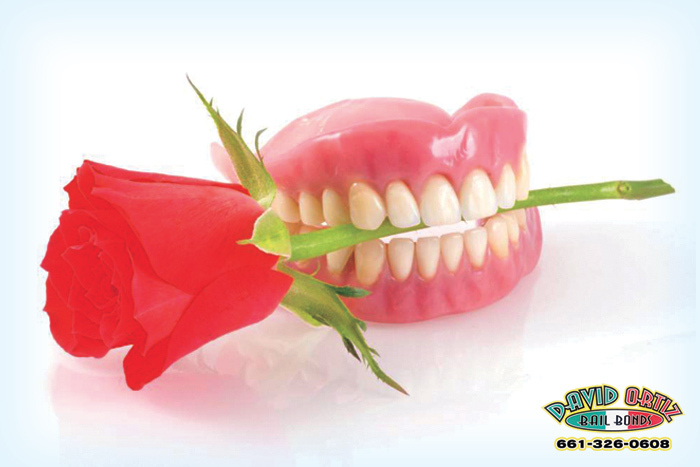 Women in Vermont have to get permission from their husband in order to wear false teeth. It is illegal to teach others what polygamy in Mississippi. These are just a sampling of weird laws from around the country. For something a little closer to home, check out some of these weird California laws. In Baldwin Park, nobody is allowed to ride a bicycle in a swimming pool. Blythe residents are not allowed to wear cowboys unless they own more than 2 cows. As you can see, there are strange laws all over the U.S.. It doesn’t matter what state a person lives in, there is undoubtedly some bizarre laws that makes no sense. Luckily, most law enforcement agencies would not arrest someone for breaking these weird laws, although it could lead to being a great story later in life.